Today we have a visiting writer in Florence Marceau. 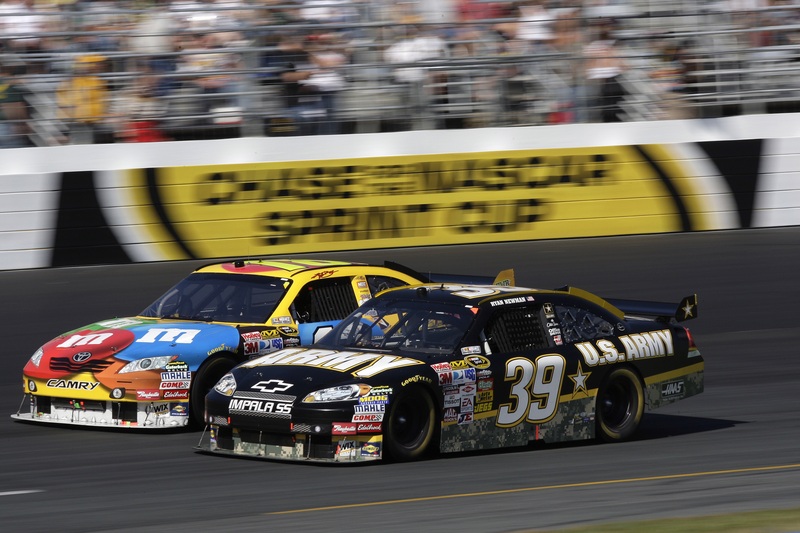 When someone mentions motorsports, you might immediately think of high-octane action and speed, whether it be at NASCAR, the Indianapolis 500, the Le Mans 24 Hours, the Monaco Grand Prix or the lower levels. But just how do you capture the sensation of speed in a photograph? The key is to think about the shutter speed, and the general rule is to slooooooow it doooooooown. If you want the car itself to be blurred, you must take the picture from a fixed position (i.e., a tripod). However, you’ll also need to bear in mind the speed of the racing car (whether it’s at full speed, slowing down to go into the pit, etc. ), as well as the light, the distance to the car and how much blur you are seeking. If you want to keep the car in focus, you still must slow the shutter speed. However, to blur the background you need to pan. This means that you must move the camera in the same direction as the car. Another tip to bear in mind if you want to zoom in (what better way to capture the tension of a sporting event than by focusing on the faces of the competitors themselves?) is that you will need the right lens. Ideally, you want a long lens (at least 300mm). If you are just starting out though, 80-200mm should do the job, especially if fast ISO settings are used. However, remember that the bigger the lens you use, the more likely you are to need some sort of tripod. Not only because they are heavier to use, but also because they can cause the camera to shake more. 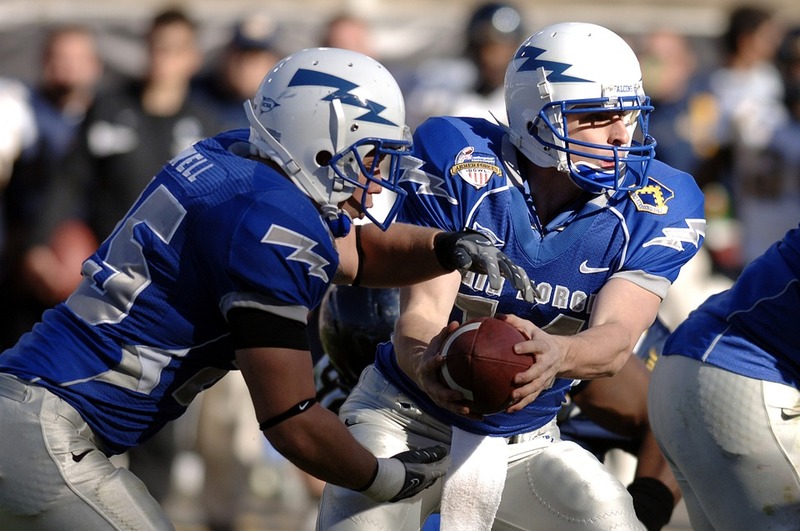 Be sure to practice, and then you can try and capture the tension of a penalty shootout in soccer or a key pass/handoff in football, for example. Our final tip is to know your sport and what you are trying to achieve. Take a poker tournament, or any tournament or competition for that matter. What you really want to do is to anticipate when a special moment might occur and then capture it. Some players will know how to work the camera better than others. 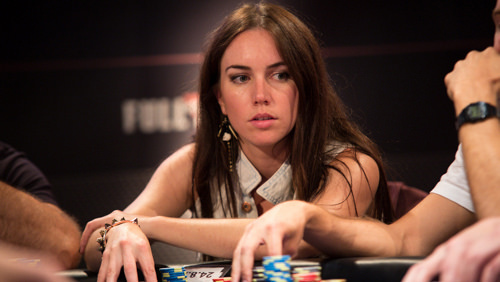 For example, Liv Boeree is one of the best female poker players around, but has also found fame as a TV presenter and a model. It’s all part of her persona now. The key point here is if you know certain facts in advance, it will help you know when to shoot and what sort of image you might want to capture. So, in short, make sure you do your homework wherever possible. Above all, enjoy and don’t be afraid to try different things, whether it be different angles, different shots or different lighting. Have fun, and get snapping! Above all though, enjoy and don’t be afraid to try different things – be it different angles, different shots and in different lights. Don’t forget, taking the photo is only part of the process! Once you have taken them you can edit them right here in iPiccy photo editor. 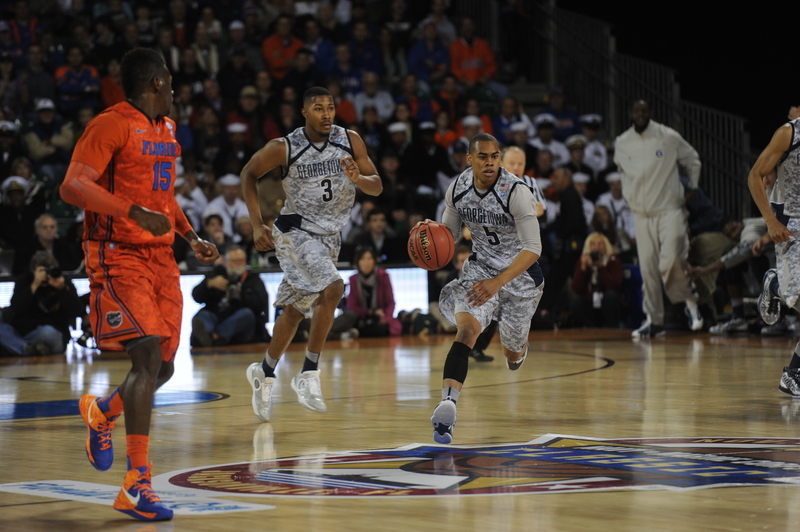 It is possible to enhance your sports pictures in a variety of ways, for example, by adjusting and tweaking the colors and exposure, or by adding frames or a particular background, especially good if you want to match it with a team color. It is also possible to make a collage to tell a story. Get experimenting and good luck! Feel free to share your pics with us too via our social media channels. Interested in writing a guest spot for iPiccy? You can check out this guide. Interested in submitting some work? Contact us on any of our social networks (Facebook, Twitter, Google+, Pinterest). Include a link to your work and a short blurb about yourself.